VERDICT : Delicious ! Laura and I shared the bottle ( so we only got about 5 oz. each ) but what we tasted was GOOD . Chilled and poured over ice , this definitely makes a smooth and creamy treat with a nice caffeine jolt . 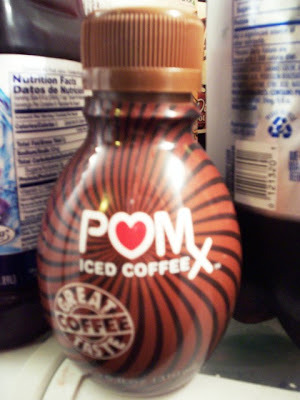 Nice to keep in the house when you want that coffee flavor but don't feel like running out to the nearest coffee shop . I know I'll try some again . I just wish it wasn't $ 2.99 a pop . 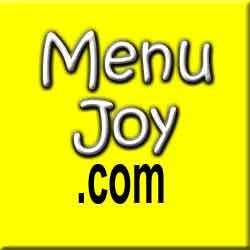 Visit their website at healthybuzz.com, and visit Menujoy.com for local restaurant menus.